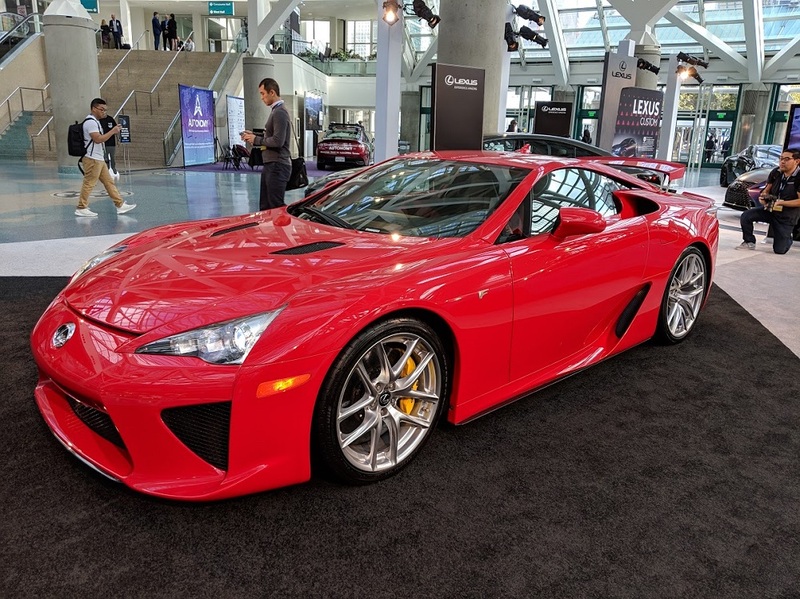 Lexus shows off some impressive machinery both old (LFA) and new (LC), along with a few modified rides in Los Angeles. Ask anyone what they think of when they think of Lexus, and you’ll get a variety of responses. Most of them will consist of words like reliable, luxurious, and well-built. 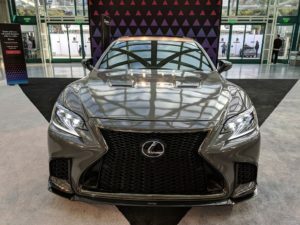 And that’s no surprise, really, because Lexus has forged that reputation over many years. 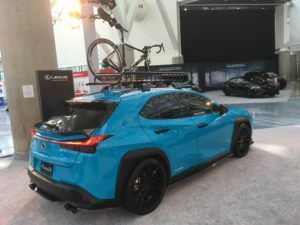 But these days, the automaker also wants you to know that their brand is also synonymous with performance and excitement. 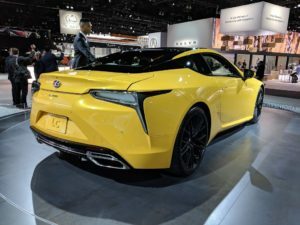 And that fact was on clear display at the 2018 Los Angeles Auto Show. 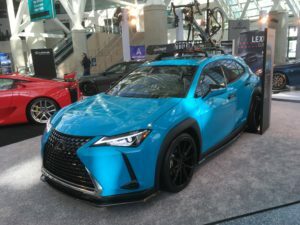 We know this because we at Club Lexus were there to scope out what the automaker had up its sleeve. And more specifically, on display. As you’ll see, we certainly weren’t disappointed. 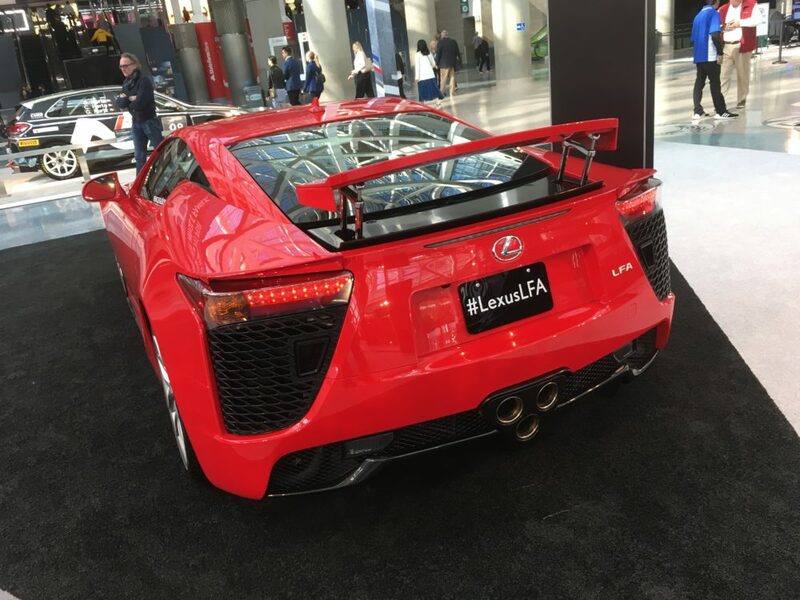 Kicking things off was the always lovely LFA, a car we never get tired of looking at. And neither does anyone else, apparently, because this 6+ year old model still draws a crowd everywhere it goes. 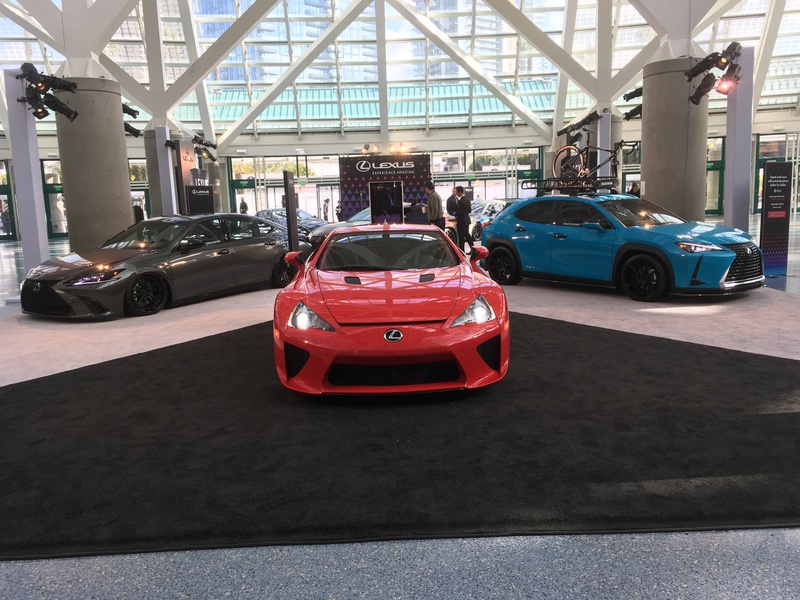 The LFA segmented a very cool display demonstrating what’s possible in terms of customizing modern Lexus vehicles. 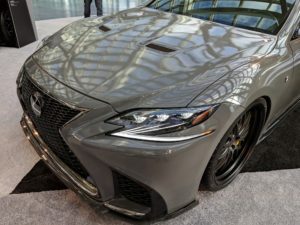 Thus, the unmodified LFA was flanked by a pair of slammed rides – a new LS sedan and UX crossover. The UX “Special Edition” was easily the most unique ride of the bunch. It’s undergone a complete makeover, from the one-off wrap job to the Vossen VFS-1 wheels and even a catback exhaust. Apexi dampers give it a great stance and better handling, and an NIA front lip and bike roof rack look incredibly cool on the little ‘ute. 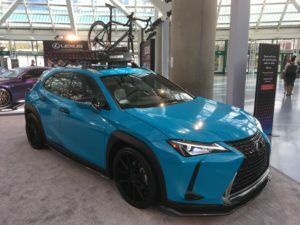 A second, separate display contained stock Lexus vehicles, but wasn’t at all disappointing. 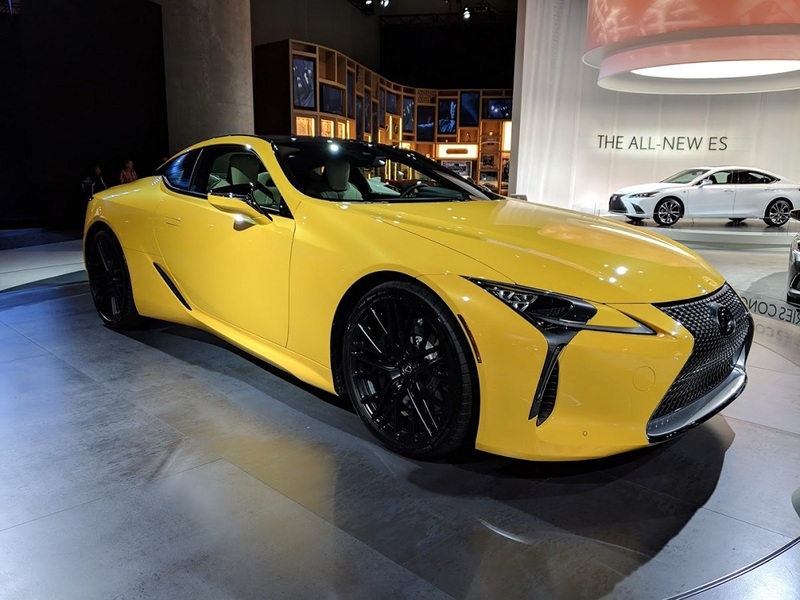 Not when you’ve got one of the most beautiful rides on the planet, the LC coupe on display. 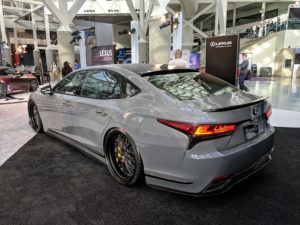 Nearby was another all-new ride, the completely redesigned ES sedan. 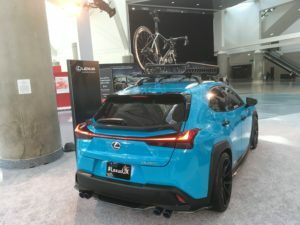 Overall, an impressive display from an automaker looking to expand its image. And we’re betting they changed at least a few people’s perceptions in L.A.!